Inviting the World. Informing Memphis. 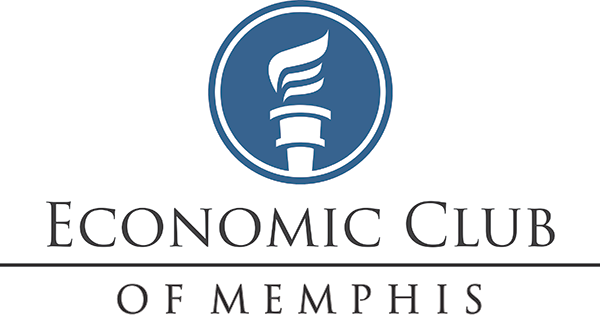 The Economic Club of Memphis was established to make a contribution to the Memphis community by promoting the study and discussion of economic, political, and social issues. 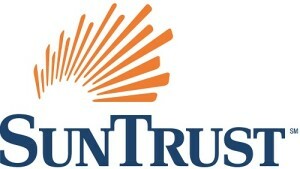 Provides an opportunity for Mid-South business leaders to exchange views with influential people from around the world. Provides a forum for leading citizens of Memphis to contribute to a better understanding of the economic, political and social issues facing us and linking us to the world. Provides members with a platform from which to make a contribution to the ideas and policies of this and other nations. Provides six to eight meetings each year at prestigious locations. There's never been a better time to join. Our speakers are nationally and internationally recognized. E-mail [email protected] or call 901 678 2443 for more information.